1 sheet minimum order. 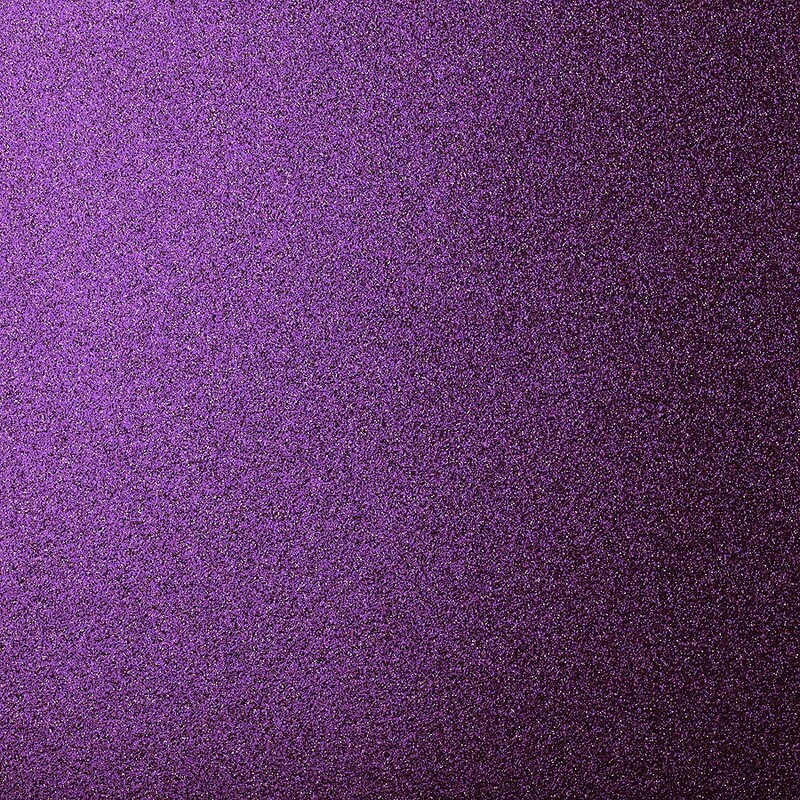 One carton of Glitter Cardstock Sand 24 1/8" x 24 1/8" 81# Cover Sheets is 10 sheets. Please note that a broken carton charge of $20 will be added to the order if less than one full carton of this item is ordered. There will be a maximum of one broken carton charge added to the entire order if more than one carton is broken. This charge will not be reflected on the web invoice viewed prior to submitting your order and will be added manually by our office staff. Glitter Cardstock adds an element of pizazz to any piece. Unlike other glitter papers, the glitter simply will not come off. The 24 1/8" x 24 1/8" 81# Cover Glitter Cardstock Sand sheets can be used in a multitude of applications, especially given the larger sheet size. Glitter Cardstock is manufactured in Taiwan. 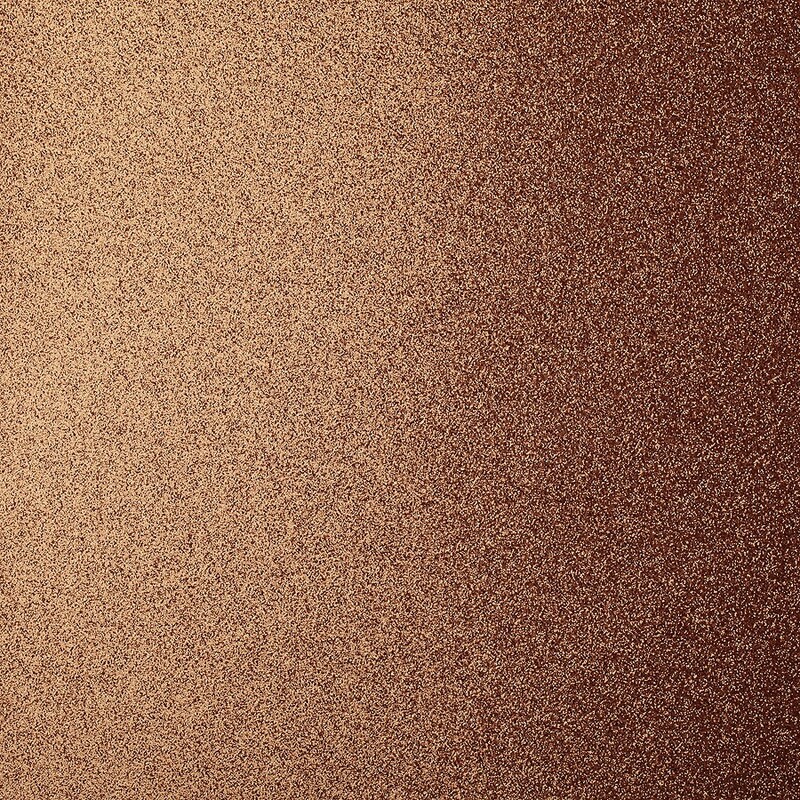 Glitter Cardstock Sand is also acid free, lignin free. Glitter Cardstock Sand 24 1/8" x 24 1/8" 81# Cover Sheets are a stocked product by Announcement Converters ready to ship the same day.